Rory McIlroy PGA Tour is a golf game. With that in mind, is it really that weird that this special edition comes with a golf umbrella? 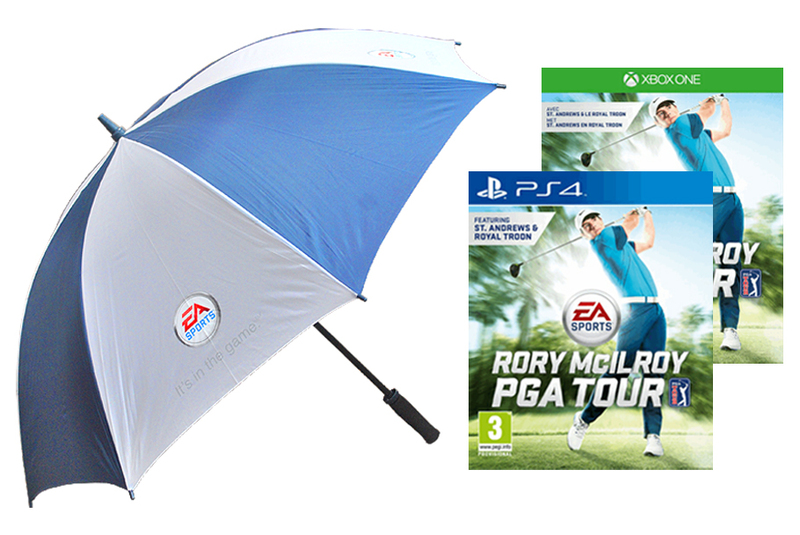 UK retailer GAME is the exclusive seller of a Rory McIlroy PGA Tour special edition that comes with an actual golf umbrella. This edition will run you £47.99, £3 over the price of the regular edition. Rory McIlroy PGA Tour is out in July.